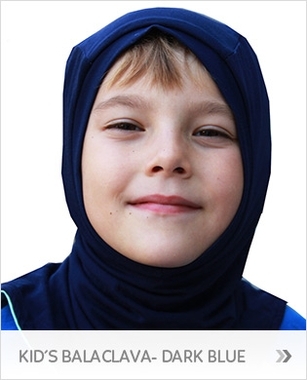 When you go outside in the cool weather, you will find our neck cloth very useful. 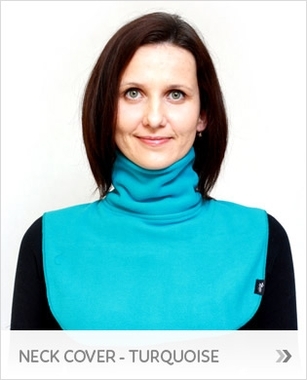 It’s made form polar fleece, with anti-pilling adjustments, with hook-and-loop fastener that allows to adjust the size around the neck. 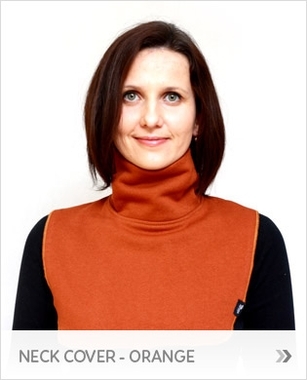 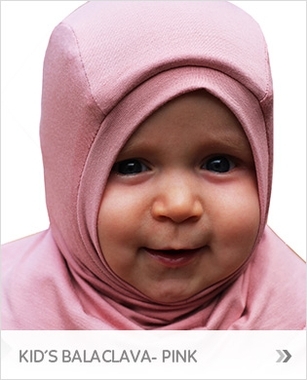 We need to protect our children from the wind and cold. 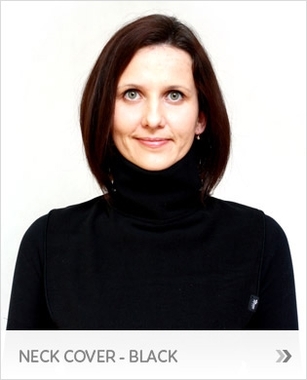 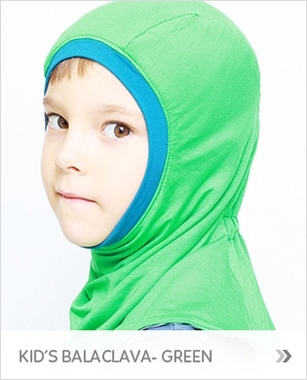 Thus all parent will appreciate kids merino balaclava, with outstanding parameters. 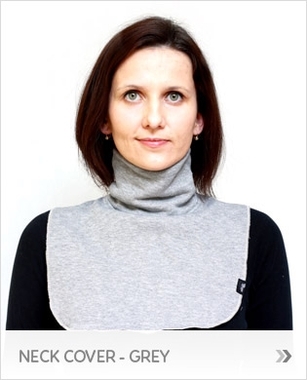 It’s very warm, breathable, soft and it is antibacterial. 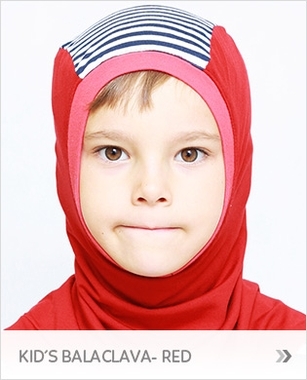 All those characteristics comes with merino wool and elastan, materials our balaclava is made from. 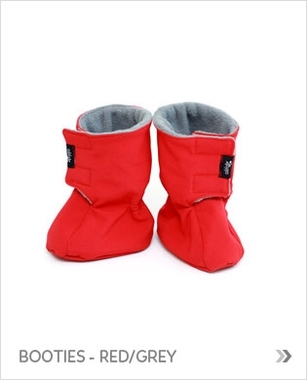 Even when the baby is kept in warmth by the coat or a sweatshirt, their feet may not be protected so well. 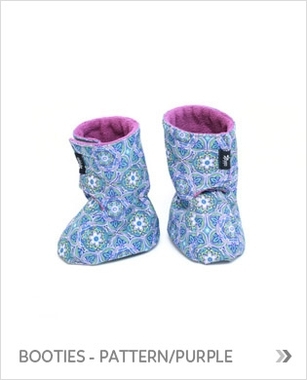 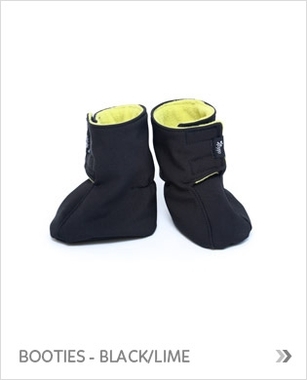 This baby booties, made from softshell and insulated with fleece from inside, can be a perfect addition. 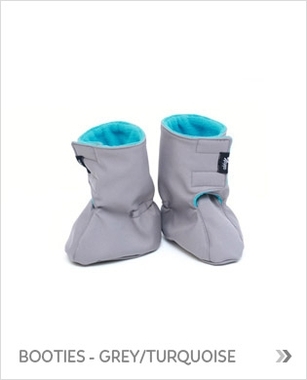 The standard size of booties is 13 cm.